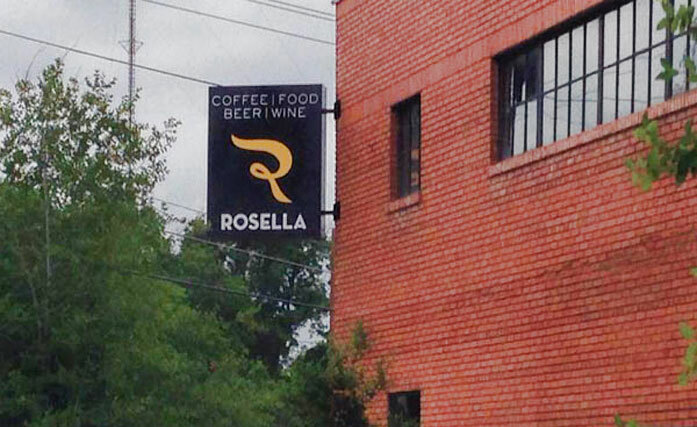 Rosella Coffee is a hip coffee establishment featuring industrial style architecture and unique finishes throughout. Menu items include Espresso drinks, beer, wine and a few food selections. Within walking distance to the River walk, Rosellas is a fantastic spot for business meet ups or an afternoon coffee break.